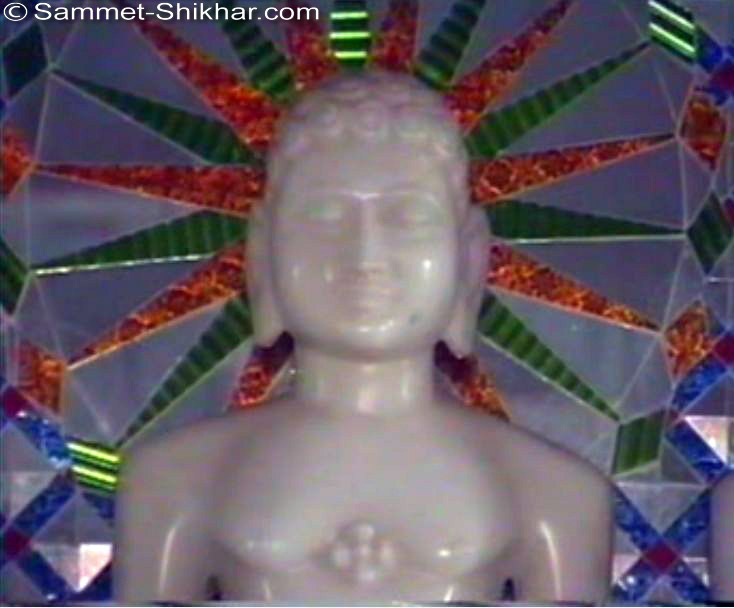 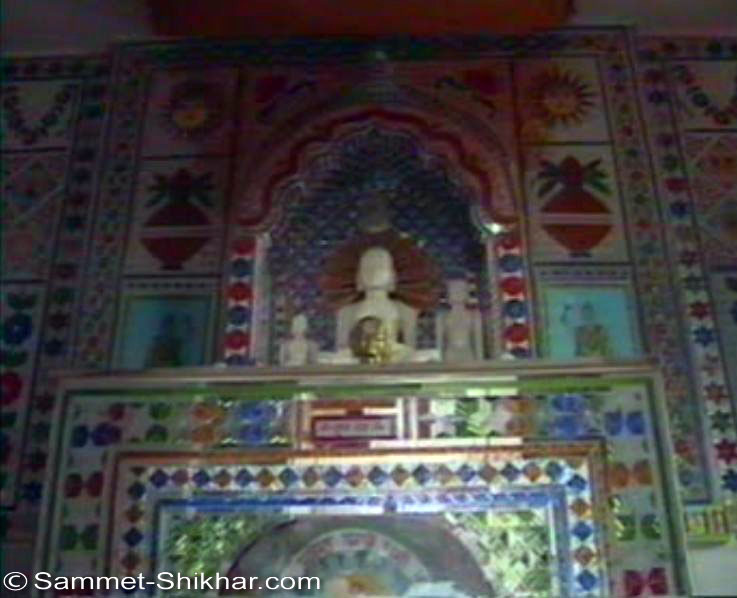 This temple has been constructed by Shraman Sanskriti Vikas Nyaas. 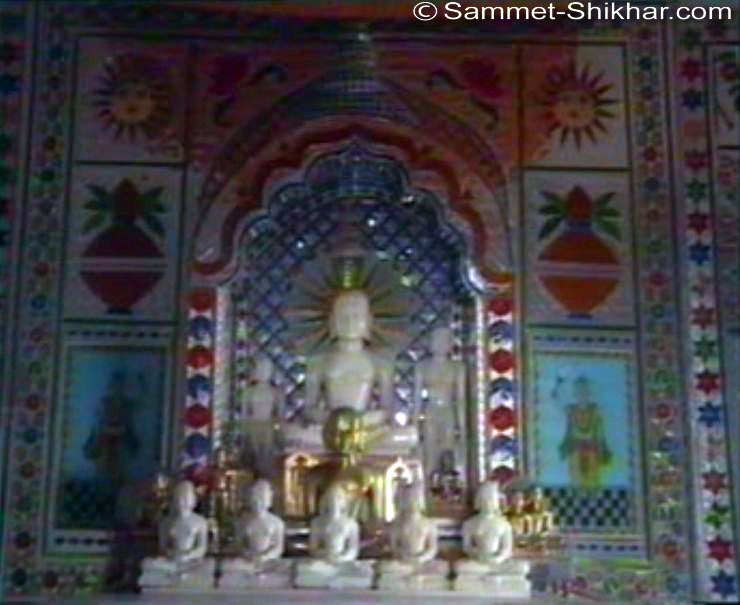 This temple has mirror art work which is really beautiful and worth visiting. 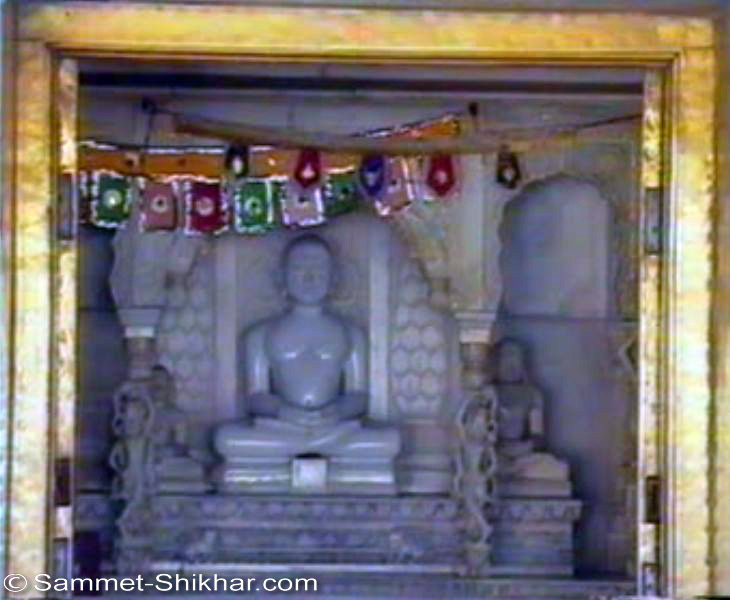 There are 52 jinalayas in this temple.